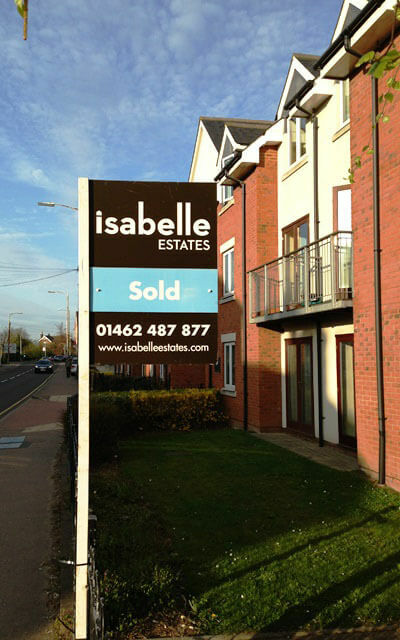 Isabelle Estates in Letchworth Garden City was born and incorporated on 14th June 2011 and is named after my daughter Isabelle who is aged 6. We are not just another estate agent but a more dynamic, forward thinking estate agency which is why we are very proud to be able to offer you Isabelle Estates, set-up with one single aim and that is to provide you with a fantastic service. We began trading in August 2011 and have not looked back since. We have continuously re-invested in the business and have bought on new staff to handle the increasing demand for our services. We have won numerous clients throughout our region as well as internationally and have become a known brand and importantly a well-regarded, reliable and trustworthy agent. We have many satisfied clients who have been pleased enough with our service they have been compelled to write such lovely testimonials to support our good work. We provide a personal service built upon traditional values and we endeavour to do the very best for each and every client that we are fortunate to be instructed by. We are a completely independent estate & letting agent and our clients can expect to receive an excellent service in return for a highly competetive fee. If you are considering selling or letting your property then please do get in touch with us so we can assist you in all your residential property related matters.